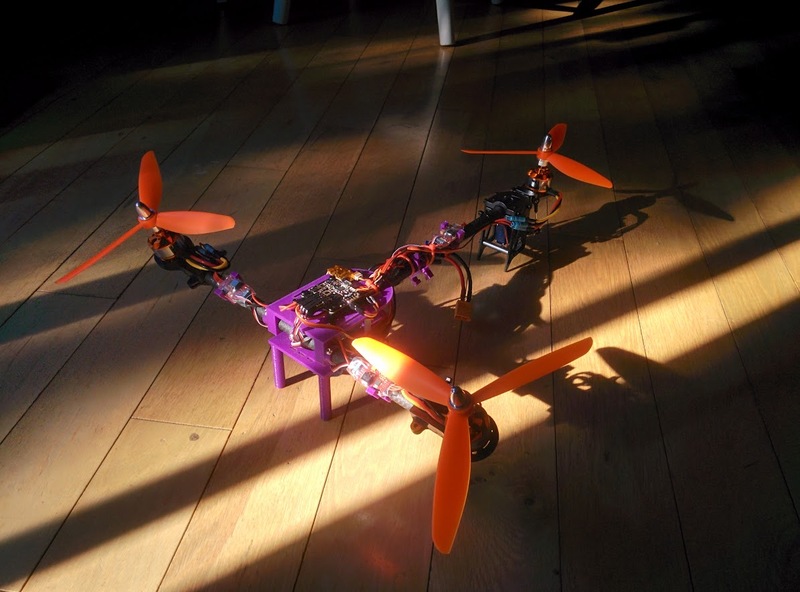 Today we declare Phoenix - my primary FPV quadcopter - LOST. Its final flight was Friday, 2 Jan 2015 in the large private dirt field that I like to fly at. 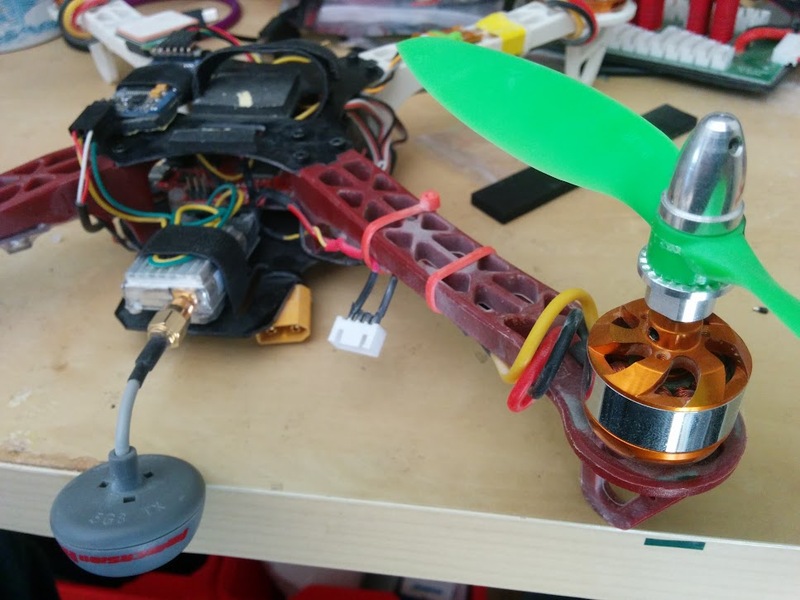 I was performing some aggressive acrobatics when something on the quad failed, sending it into the infamous quadcopter death spiral. This was the aircraft that I learned FPV flying on. It will be missed.